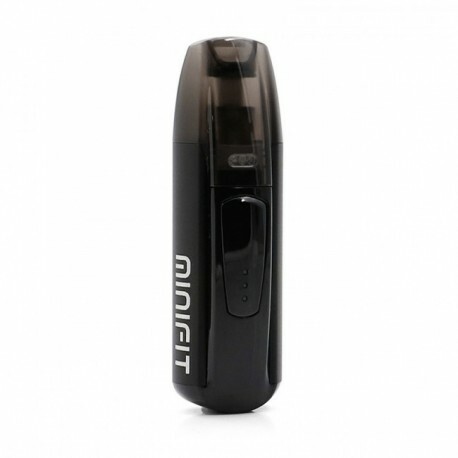 The Justfog Minifit Vape Pod Kit is a super portable, compact vape mod. Just fill and refill with your favourite nic salts. 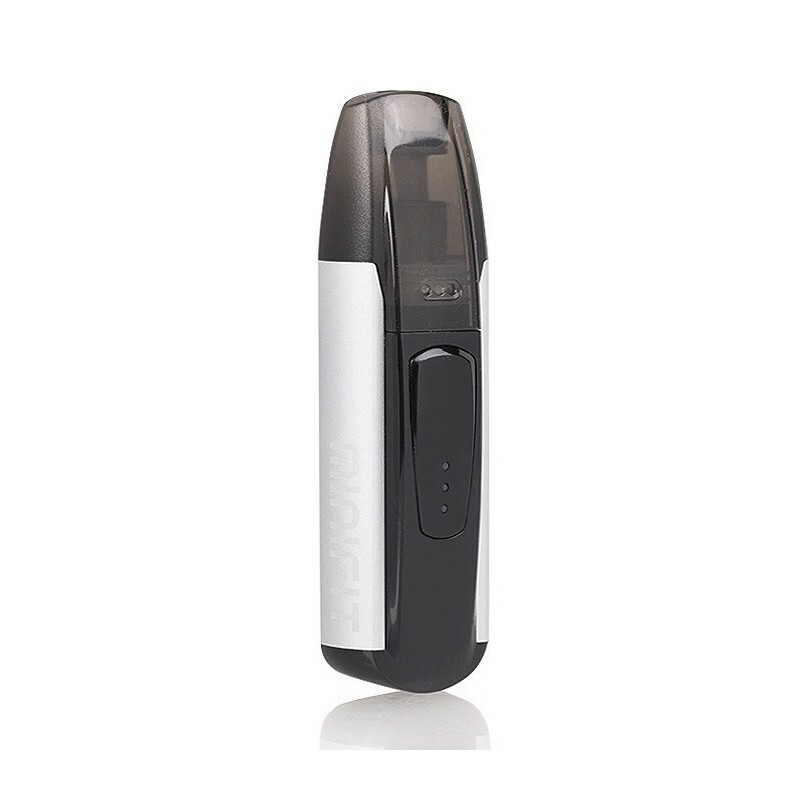 Perfect for nic salts, stealth vaping and travelling - easy to use and reliable. 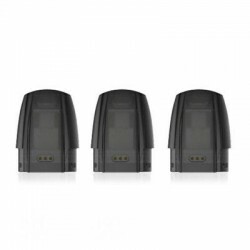 The Justfog Minifit Vape Pod Kit is a super portable, compact vape mod that is super easy to carry around. 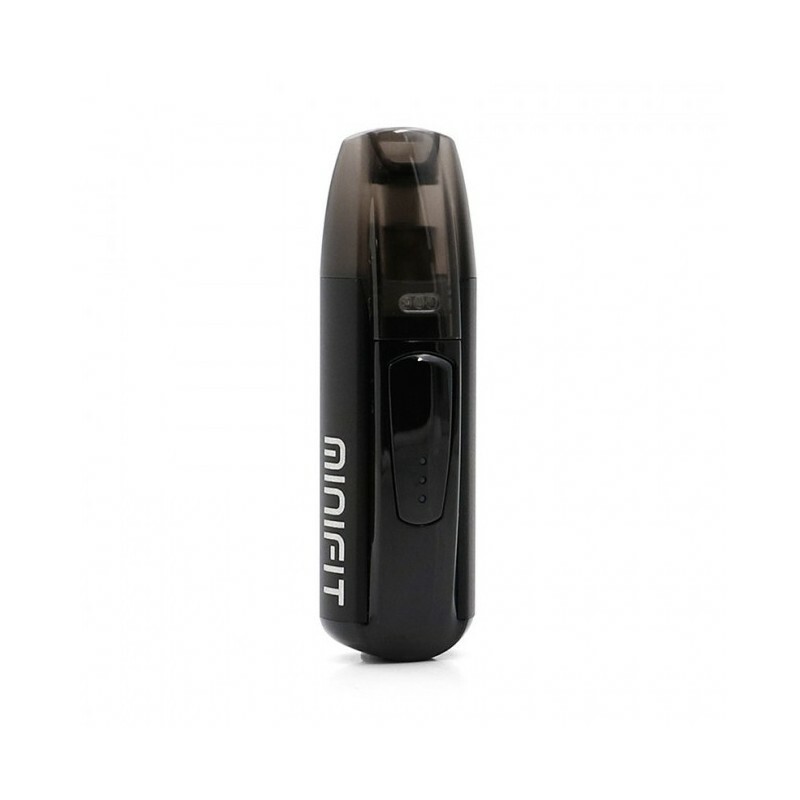 The Minifit Kit is crafted with high-quality Polycarbonate construction. 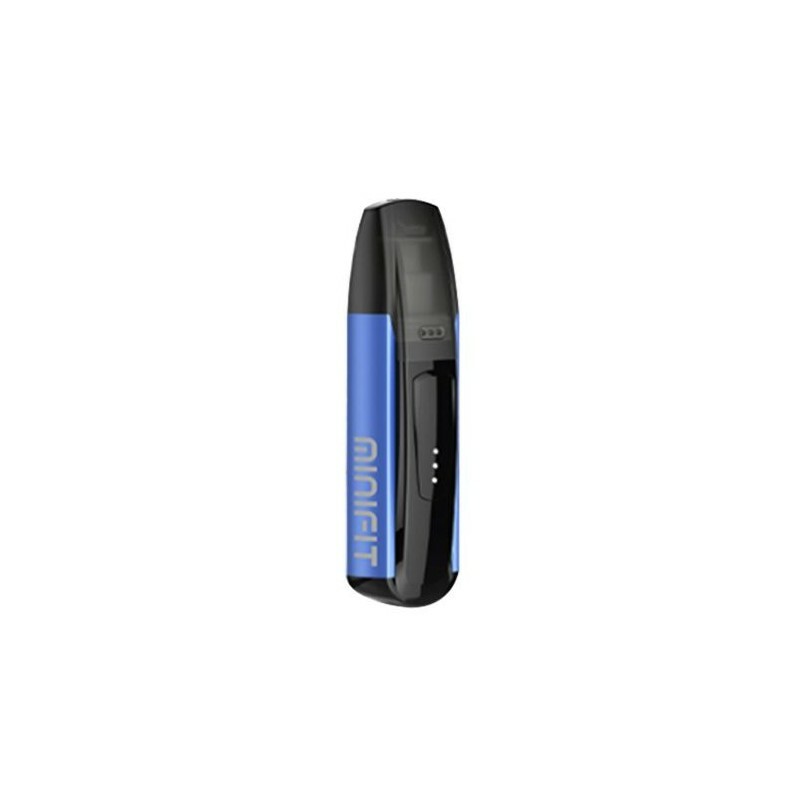 It has a 1.5ml e-liquid capacity and is easy to refill. Ergonomic design is compact yet functional. It may well become your daily vaping pal.